Register Now with Race Champ! Owner Penn National Gaming Inc.
You can finally be a real Race Champ! 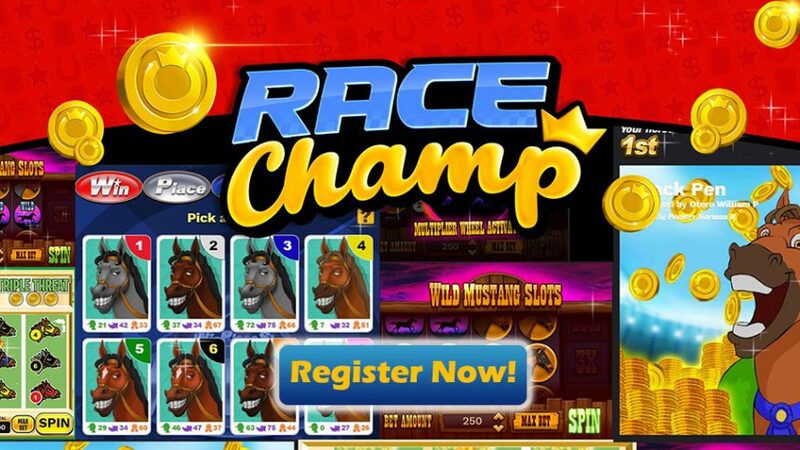 Race Champ is on the forefront of virtual horseracing betting with its highly interactive playing style and a great following in the sphere of social Facebook games. And that’s exactly the whole point of Race Champ, as it allows players to log into the virtual racebook using their Facebook accounts, so they can instantly post and share their horseracing results with countless other wannabe jockeys that don’t know how to actually ride a horse in real life. The sign-up process is super easy and takes only a few seconds to complete, and before you know it you’re choosing your very own horse from the stable that you want to race in the upcoming event. The number of horses on offer ranges from race to race, so at times you might be given six horses to pick from, while at other times there might be a whole dozen for you to browse through. The cool thing is that each horse has its own set of strengths and weaknesses, so you have to be smart in selecting the right one to see it finish first and be a real Race Champ. There are three criteria that determine each horse’s success rate before a race: the jockey, the speed and the pedigree of the horse itself. Obviously, the higher the points are with each of these three criteria, the higher the chances are of your stud getting in (get it??) through the finish line first. But don’t be fooled by thinking that a super high strength in one criteria automatically means your horse will be a Race Champ; you have to look at all three criteria combined to be a serial horse racing betting winner. TIP: pick a horse that has a good balance between all three factors to increase your chances of winning the next race. After certain races, Race Champ features special slots that can see you win even more credits. The higher up you climb on the levels, the more things you can unlock: races, slots and other special features. SPECIAL FEATURE: chat with other players at Race Champ in the small window in the top-down corner of the screen and exchange your experiences at the virtual racebook. When it comes to bonuses, you’ll get a 5,000 in credits right after you sign up with Race Champ, and then every three hours you can claim additional bonuses. NOTE: you must claim the bonuses yourself so that the timer for the next bonus resets. If you don’t claim it, then the timer won’t reset itself. Get your bonuses on a regular basis to get tons of credits. When the race is on, you can adjust the speed of the race itself, so you can choose to enjoy the thrill of seeing your horse come in first or you can fast-forward the action to jump to the race results within seconds. Become a real Race Champ today! In terms of gaming, Race Champ is a really unique and offers features that you see on any other high-quality social Facebook game. It truly is great in both entertainment and graphics, although you can’t win anything of physical value. 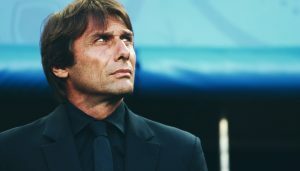 Besides Race Champ Review, check out our other online sportsbook reviews to discover other popular online gambling destinations. Take a look at the detailed online betting guides and online sportsbook bonuses for winners! 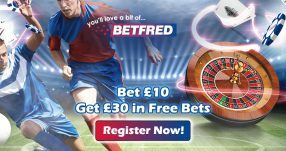 You can also follow the latest online sportsbook bonuses and online betting promotions on Twitter and Facebook.